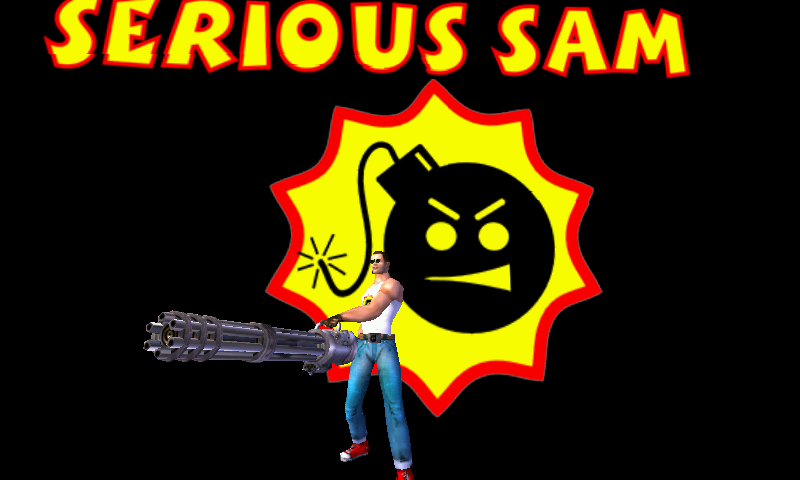 Serious Sam: The First Encouter Demo, using the OpenSourced Serious Engine 1.
this PND contains Demo data and is ready to Play. 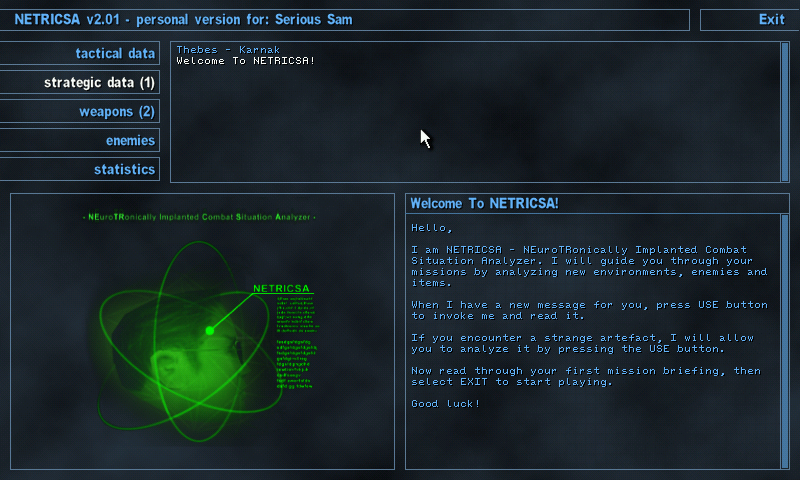 Serious Sam: The First Encouter Demo, using the OpenSourced Serious Engine 1. this PND contains Demo data and is ready to Play. 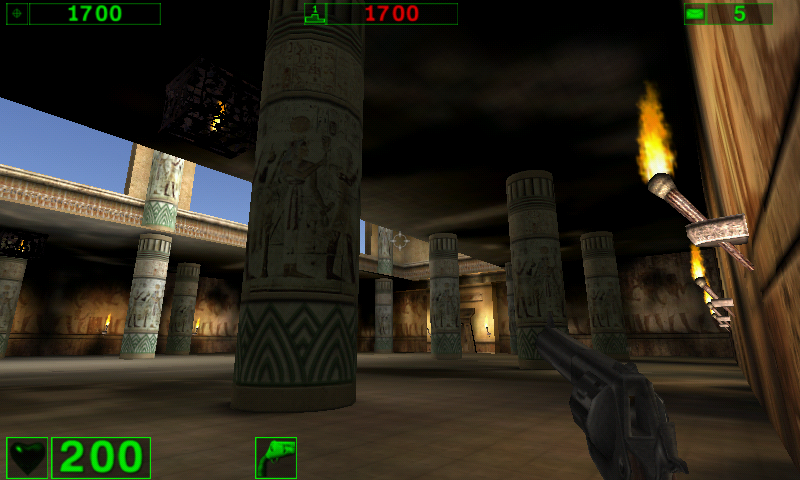 This is a Ready2Play PND, with the opensourced Serious Sam 1 Engine (using gl4es), and the Data from the TFE Demo. 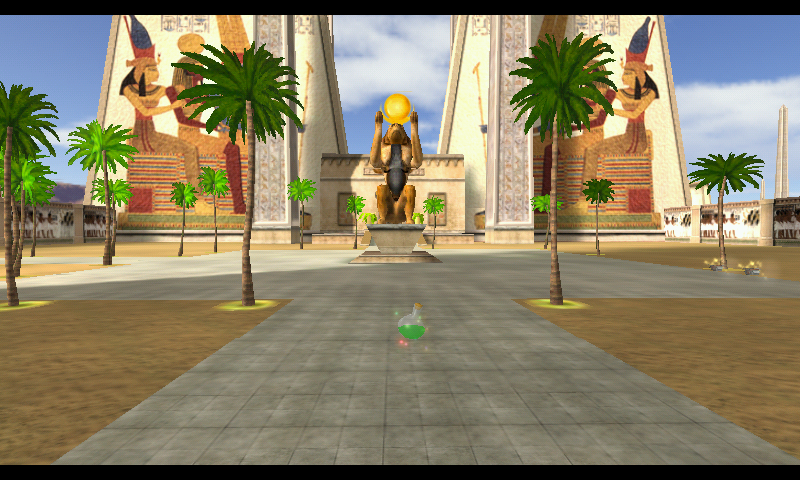 The Demo feature the level that is also on the "FlyBy" from the Full game. It's a huge level, well done, with many things to do and plenty of bad guys, so worth the download!